Fantastic East Abby home. 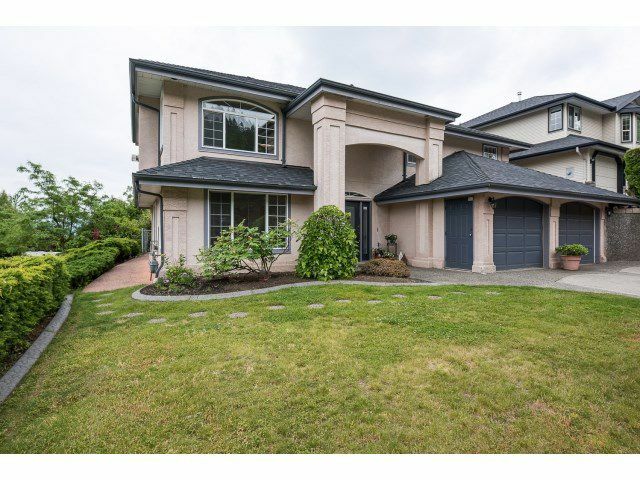 Large basement entry home with views of Mt Baker and the Valley. This home features very large rooms with traditional living/dining room, spacious kitchen, eating area, family room and three bedrooms on main floor. Lower level features inlaw suite with open kitchen/living area, two large bedrooms, large bathroom and a private patio. Great corner property is fully landscaped and the roof is 4 months old!